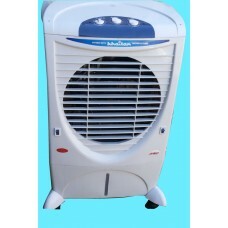 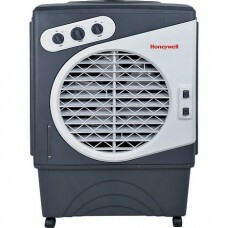 Brand HSN Name air cooler Hi speed moter Copper 100%1 Year.. 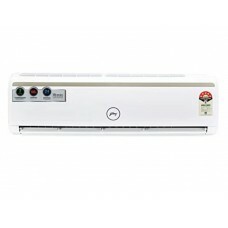 Brand HSN Motor power 2 hpBarnig copper Warranty 1 Year&.. 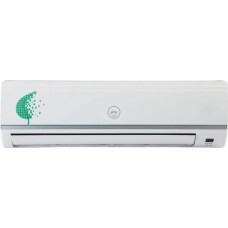 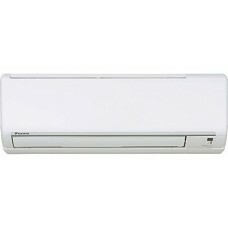 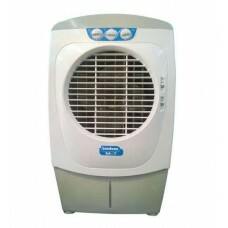 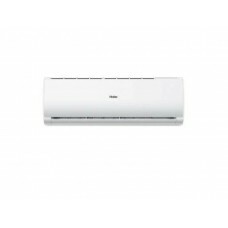 Brand HSN name air cooler Hi speed moter Copper 100 %Hp power 2&n..
Daikin Split AC (1.5 Ton, 3 Star Rating, White)Condition New (A Brand New, Unused, Undamaged AC)..
energy efficient machine, this AC from the house of Godrej, has many user friendly features that bri.. 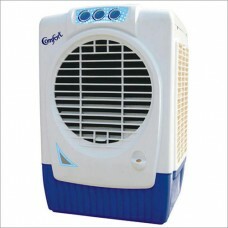 Since India is close to the equator, the country is well known for the heat and humidity. 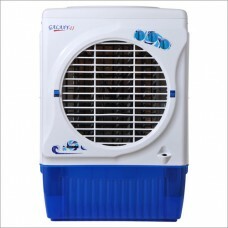 To beat th.. 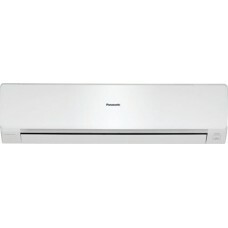 Brand HSNName air cooler power hi 2hpWarranty 1 Year service ..
" 1.5 Tonnage, 5 Star Rating, LCD Remote, Baby Sleep Mode Auto Swing Function, Turbocool, 4 Way Vita..